Checkout our new chrome launcher for quick access to our client area. 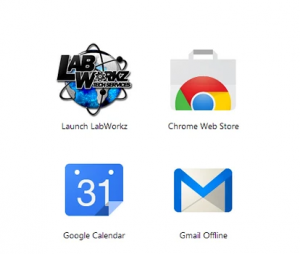 This LabWorkz chrome app creates a shortcut for you to launch our website so that you can manage your account with ease. 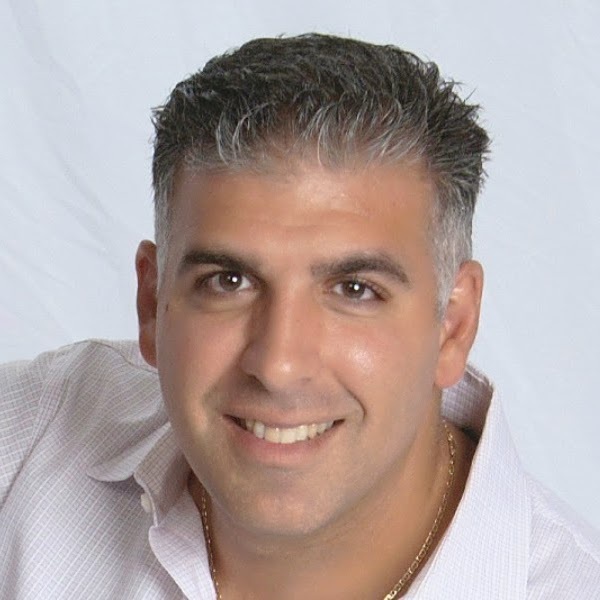 You can help stay up to date with LabWorkz Services and technology, website design, and hosting news!